All right so your dear friend has found her dream cowboy and decided to tie the knot. Now you are nominated as the one to give her a memorable transition from single lass to married lady. Along with some great friends and a few decorations you have the responsibility of making this night the ultimate memory for her. 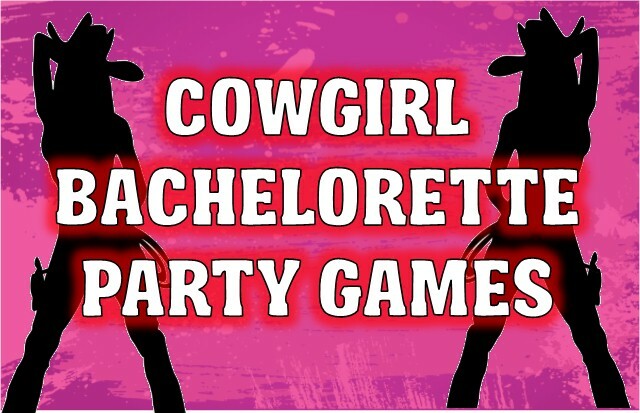 Well, fear not because we have developed the following games and activities to help you stick with a Cowgirl Bachelorette theme and have everyone enjoying the night like it’s there last night being single too. Print a wanted poster with the Bachelorette’s face on it. Have the poster out with markers beside it. As the guests arrive have them put a reason on the poster that the Bachelorette is wanted for. For example someone could put that she is wanted for going county to county mooning elderly people at random, or you could say she is wanted for stealing the hearts of all the people she meets. The bachelorette will get a kick out of reading it and get to take it home as a keepsake. If you have ever wondered how your friends see you, well this is the game to play! You will need index cards, a marker, shot glasses and your drink of choice. To begin the game, have everyone sit in a circle at a table or on the floor, so that everyone can see each other. Fill up the shot glasses and place one in front of each guest. Place the cards face down, in the middle of the circle. The first person to go will pull a card and silently read it outloud. Everyone writes down who they think is the crazy cowgirl in the group that fits the cards description. They have to decide who they believe will be most likely to do what is on the card and they will write it down. The reader collects all the cards and tallies up the votes. The person who receives the most votes must drink - but she also gets to choose a partner in crime to take a shot with her. If the vote is unanimous the she has to take a double shot, along with her chosen partner in crime. The game gets funnier as the shots go around and the guesses get sillier. For this activity you will need a pair of the bachelorette’s boots or as a gift you can have everyone pitch in on a new pair of boots for her. Place the boots on a table with a sign that says “These boots were made for...” and have permanent markers available. As the guests arrive have them right a small message on the bottom of one of the boots. It can be something they hope for her to do in her marriage or a sentimental note. The bride will be more than delighted to read the messages written for her and be able to take them with her on her new journey into the married life. For this game you will need fake money and several small, wrapped gifts for your auction. 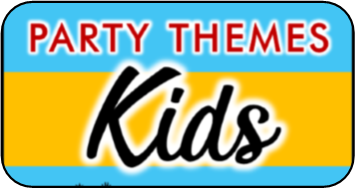 You will need to be the auctioneer since you are the host of the party and know what the prizes are. As your guests arrive hand them each the same amount of money for the auction. When everyone has arrived you will announce that you will be hosting an auction and that the money is to be used toward the wrapped gifts. You will hold up a gift and your guests will take turns trying to be the highest bidder for the gift you are auctioning off. Once someone wins the gift they are out of the auction and may pass the rest of their money, if any, on to someone else. The auction is over once everyone has received a gift from bidding. This game requires your guests to work as a team like Thelma and Louis. You will need several garters, fake handcuffs with keys and blindfolds. You will probably want to play this game outside so that you have plenty of room and less chance of something breaking. Establish a starting line and place the keys to the handcuffs on the other side of the playing area. Pair up your guests and give each pair a garter, a pair of handcuffs and a blindfold. They will place the garter around one of each of their ankles (like a three legged race), one of them will be handcuffed and the other one of will put the blindfold on. It is now up to the person without the blindfold to lead their partner from the starting line to the other side where the key is. Once they are there, they must verbally describe where the key is so that their blindfolded partner can locate it and unlock their handcuffs. Once they are unlocked the can remove the blindfold and then run back with their ankles still attached by the garter. The pair to complete the task the quickest wins the game. 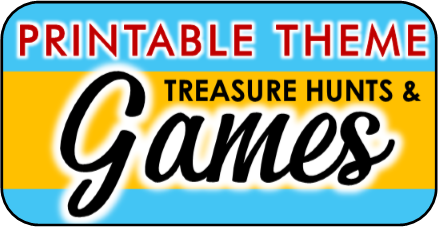 This neat game can be played while you are out on the town with each other. You will need to come up with a list of things that each person must complete by the end of the night. For example, take a picture with a man wearing a pink cowgirl hat, or have a stranger write a compliment on your arm using a permanent marker, or take a shot with a group of people you have never met. Put at least fifteen things on the list. It’s usually best to ask for proof like pictures or video. Give each guest a printed list before the night begins. They are to complete the tasks as the night plays out. The one with the most completed by the end of the night wins. The next day everyone can have another laugh reviewing the shenanigans from the night before. For this game, all you need is a couple of pens, index cards and creativity. Give each guest a card and a pen and tell them to write down the line “and then..”. They are to follow this up with two to three sentences describing what they believe the bride and grooms love story will involve. It can be romantic, comical, tragic, whatever they want to put down. Have everyone hand their card in and shuffle them. Hand a card to each guest and start the story by saying, “Once upon a time there was a lovely Cowgirl and she fell in love with a handsome cowboy and then…” and go around having your guests take turn reading the cards. They are essentially reading the love story they have all participated in creating. Once everyone has read their card say “The end” and share in a good laugh together. This game is just like truth or dare but with a twist. You will need a marker, index cards, shot glasses and the drink of your choice. On half of the cards you will write Mud on one side and write down a dare on the other side. You can go as light as you wish with the dare or as heavy as you think is acceptable with your group of friends. On the other half of the cards write Lace on one side and write down a question on the other side. It can be a revealing question or something embarrassing they have to admit to. Place the cards face down, in two separate stacks on the table. Fill several shot glasses up with the chosen drink. The bride to be will get to choose which pile the first person has to pick from. They will read the card aloud and if they do the task or answer the question the bride has to take a shot and then they select the next person to go and which pile they must choose from. Same rules as the game continues, but if the person refuses to do the task or answer the question then they have to take the shot and go again. They must continue until they complete one of the cards. This goes on until people start to drop out of the game or everyone has had their fill of fun for the night. 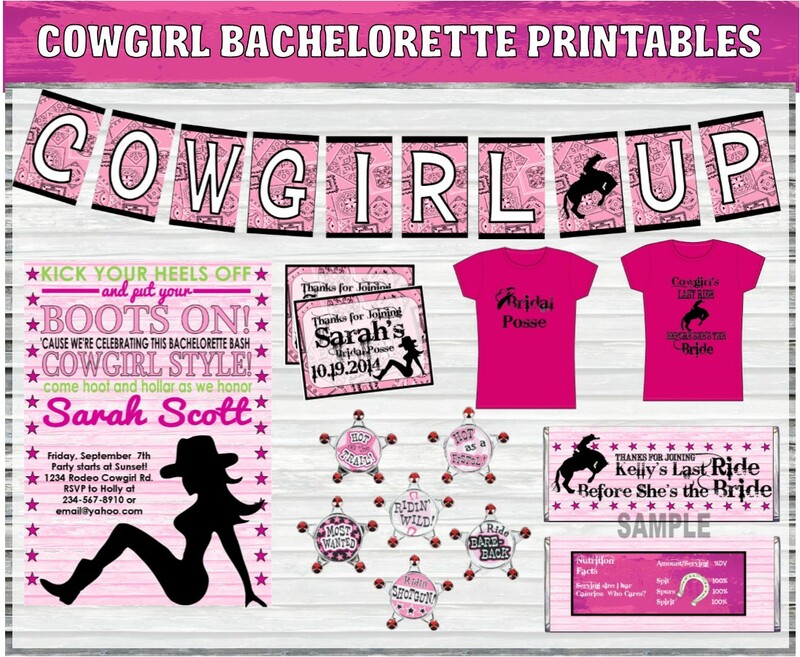 This cowgirl bachelorette printable party set is available for download and comes personalized with your party details. Includes everything shown below!